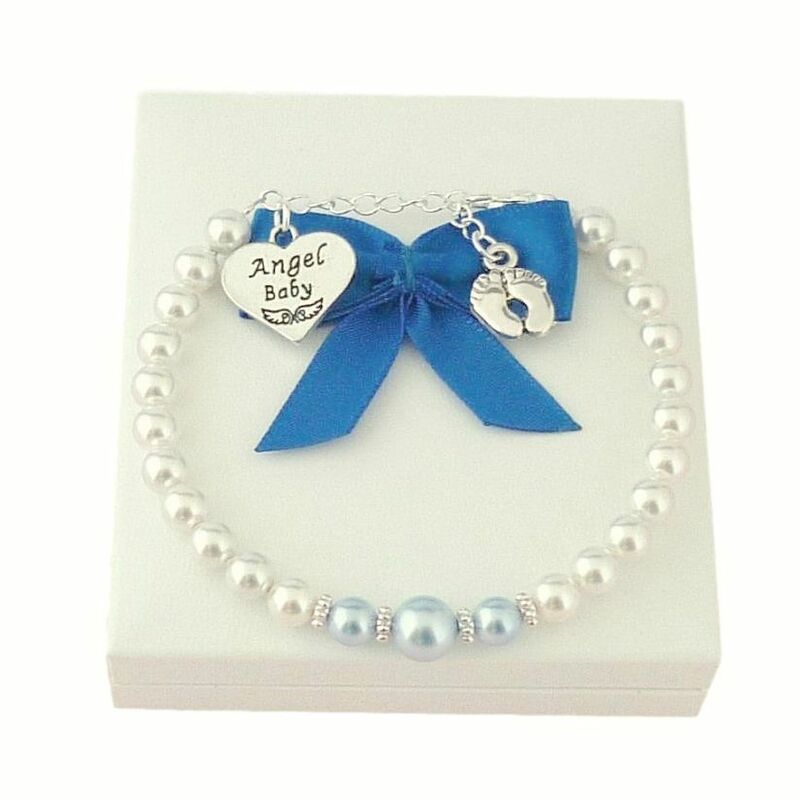 This beautiful pearl bracelet is made to remember a baby boy who is gone but not forgotten. Each bracelet is made with the Angel Baby heart charm hanging by the clasp and the little footprints charm at the end of the extender chain. This remembrance gift is made with very high quality Swarovski pearls in white with three baby blue pearls across the centre, interspersed with tibetan silver daisy beads. 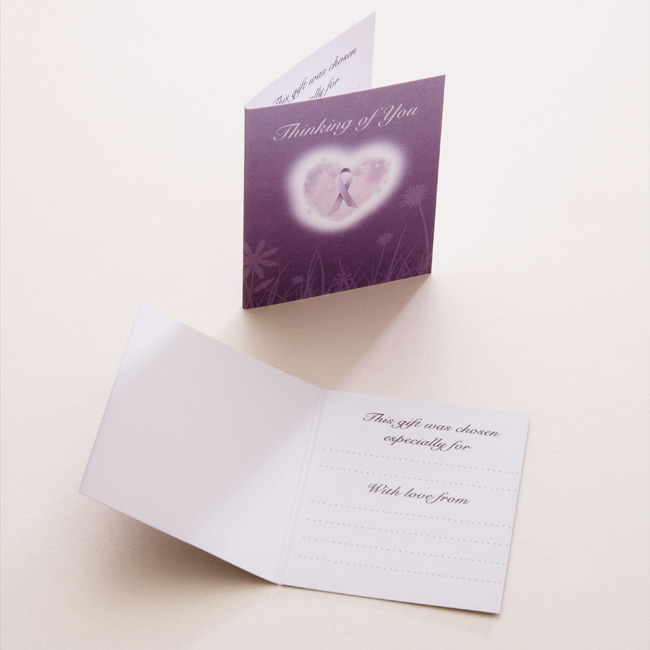 A beautiful keepsake for any Mummy to an angel to treasure for many years to come.